Wall Wisher is a website that allows you to create a virtual wall where “sticky notes” can be added on any topic. Here’s an example of a Snow Day Wall (feel free to add your own ideas)! It’s very simple to make and add to a wall, and you can moderate everything that appears on it (making it safe to use with your students). Step 1: visit the Wallwisher website. Step 2: Create a URL for your wall, and choose your preferences. Make sure to check the box that says “I want to approve every post before it shows up on the wall” if you want to manage posts. 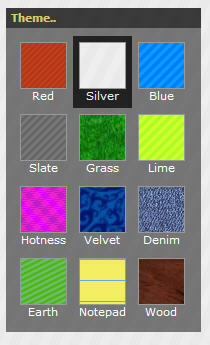 Step 3: Choose a theme for your wall. Step 4: Choose a picture for the top of your wall, as well as the title and subtitle that will appear at the top. Step 6: Click done. Your wall is now ready! Step 1: Double click anywhere and type your comment. It can only be 140 characters long, but you can link to pictures or videos on the internet. Step 2: To manage your posts, log in to the site. 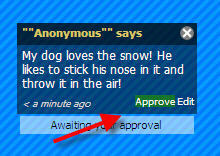 Step 3: Click approve on posts for them to appear. To change your password, Build a New Wall, or View all your walls, click on Me > My Home. There’s a ton of ways this can be used in a classroom! Use for KWL charts–have students post stickies about what they know, what they want to know, or what they have learned about a topic. 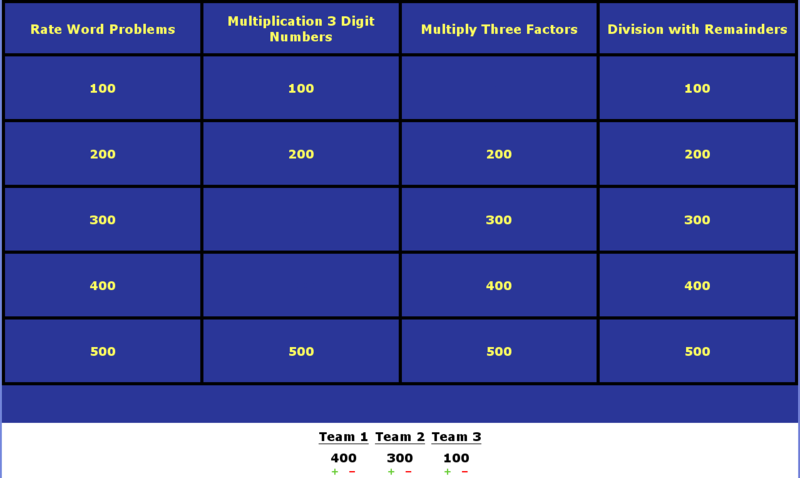 Gather data on a topic (especially great if you want to collaborate with another classroom). Writing sentences (pick a topic, like What I want for Christmas and have students post). Birthday, Get Well, or Special Holiday Wall. If you have a class blog, you can embed the Wall write on the blog (just like I did above). Post links for students to visit. Vocabulary–post a word and have students make sentences using that word. Field Trip–have students post what they’ve learned or their favorite parts. Gather strategies for solving a problem. Veteran Honor Wall, Going Green Pledges, Red Ribbon Pledges, etc. For more ideas, visit Tom Barrett’s Interesting Ways to Use Wallwisher in the classroom. The History on Tap blog is a great place to find resources that match Virginia’s SOLs for Social Studies and History, including games, foldables, presentations, study sheets, and more. It has resources for K-12, including tons of great things for VA Studies. It is updated and maintained by a Lisa Pennington, a Social Studies Specialist in Portsmouth, VA. If you teach social studies content, check it out! Need some Pirate facts? Take a look at this wiki, ARR Pirates, created by Fourth, Fifth, and Sixth Graders! Pirate Challenge Geography Game (for the older sprogs)! Talking SMARTBoards & Much More! If you need help remembering how to add an RSS feed to your iGoogle Page, don’t forget to take a look at your iGoogle Handout. Feel free to comment and add some of your favorites! In the technology world, and avatar is a representation of you (many times a cartoon). Many people use them instead of pictures of themselves in profiles because it adds a little anonymity. 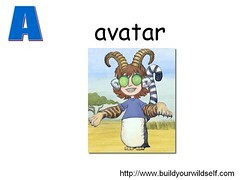 If you have students blogging or creating other online projects, you might want to have them create an avatar. 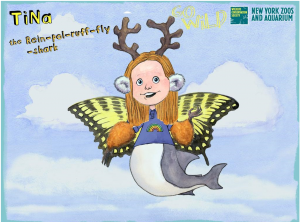 The Build Your Wild Self section of New York Zoos and Aquariums website is great site to use to make avatars and to learn about animals at the same time! Here’s my Wild Self! After students create their “Wild Selves,” they can choose to save the picture to their computers. To do this, choose Get a Wild Desktop. Then right click on the picture and choose save! It’s that easy! This post is mainly for teachers at East Salem. If you haven’t already switched from SchoolNotes to another service, we’d like you to try and make that switch as soon as possible. Here are some ideas and examples. Please let me know what you decide to do so I can make sure it’s linked with our school site! 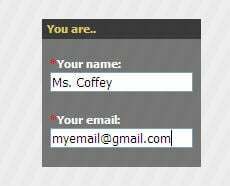 Please email me and I can help you get set up quickly and easily! Please let me know if you choose this so I can turn off the ads for you. Update by sending an email and it appears on your web page like a blog.